Back in the 1960’s, they served healthy lunches at school. One day I’m sitting in the lunch room at school with my 1st grade friends, Scotty Bell and my cousin Russell. We are typical first graders, laughing without a care in the world! The the principal walked in…Mr. Askew. He walked around talking with everyone then he came to our table. Mr. Askew: Jerry, why haven’t you eat your broccoli? Me: I don’t like broccoli! Him: Have you ever tried it? Me: Yes sir, I don’t like it. Him: You really need to try it! Me: I don’t like it! Him: Try one bite…(proceeds to take one small piece on a fork) puts it in my mouth! Now that’s not the end of the story! Him: Just saw Jerry in the cafeteria, tried to get him to eat a piece of broccoli. You know what he did? Him: He spit it out! At ME! 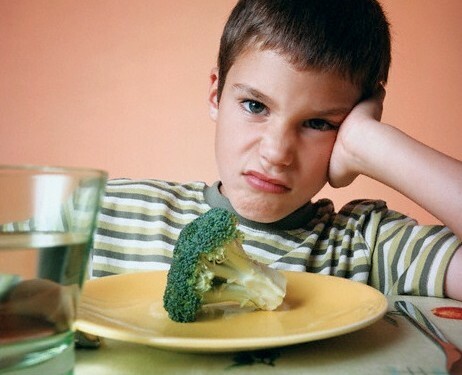 Mom: He doesn’t like broccoli! They laughed and I do today! I eat broccoli, steamed or in a casserole. (NOT RAW). Mr. Askew was a great man that just wanted the best for us. I’m not afraid to try new things. (within reason). But there are some things I still don’t like!